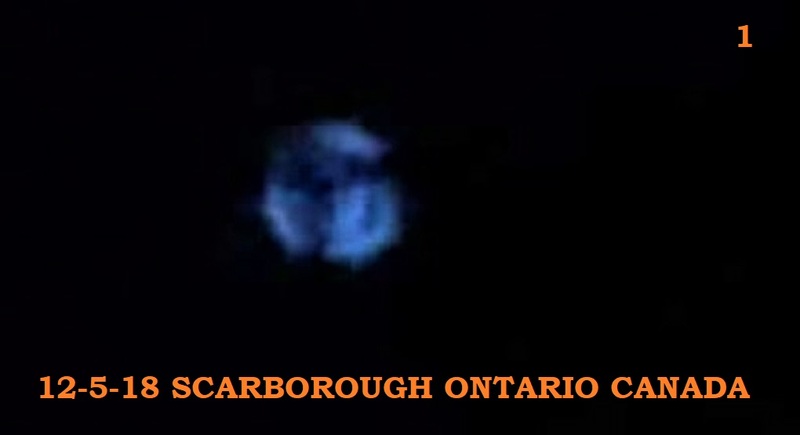 UFO spotted, Scarborough, Ontario I was working on an assignment and about to go to bed, as I looked out my window at the bright stars I noticed this unusually bright star that appeared more as an object the more I gazed at it. 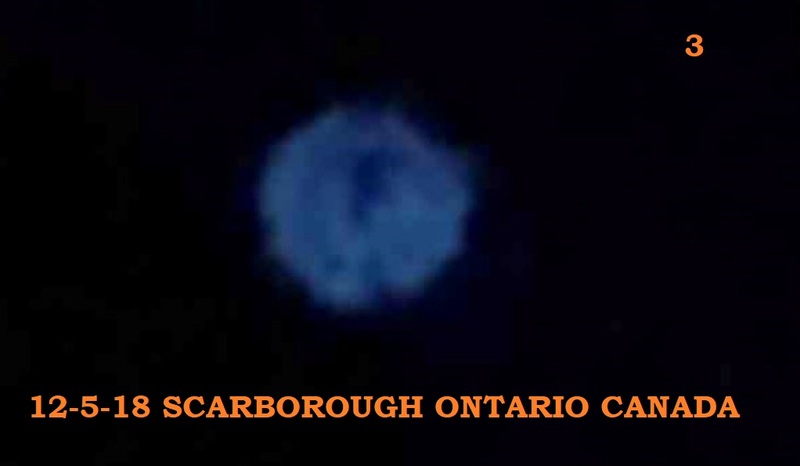 The object was hovering in the clear sky and had different colors to it. It was primarily blue/white in color. 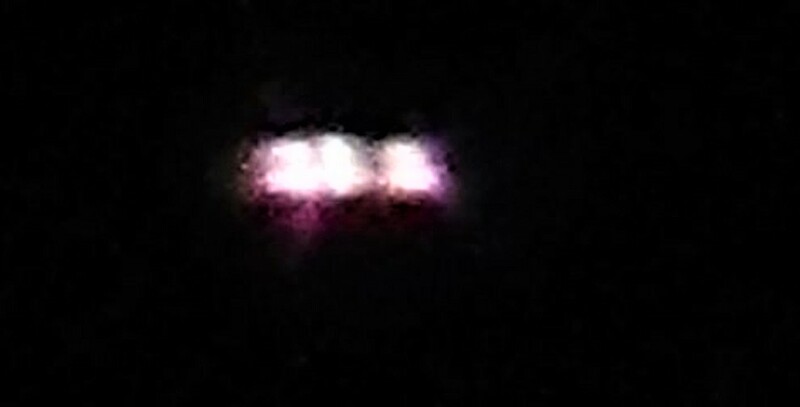 The object caught my attention due to its brightness and the way it was hovering around the same area. The craft (?) was also moving up and down randomly but always coming back to the same altitude in the sky. It was transforming/morphing in shape – I took pictures of it – as I watched it for over an hour. The craft was also emitting different shades of blue, white, green and purple. 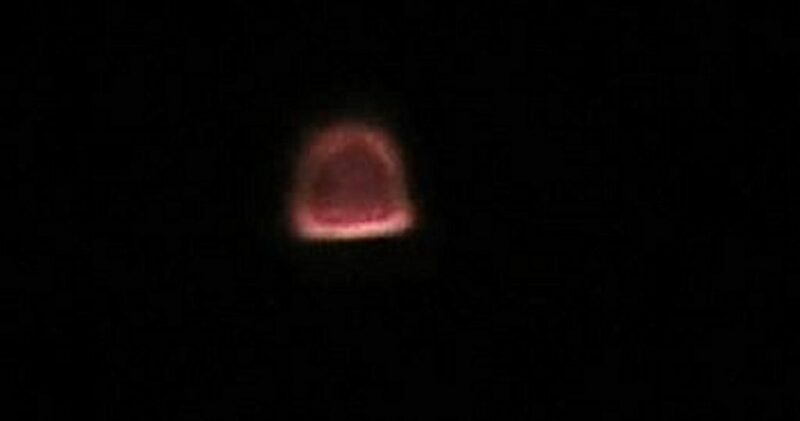 At times I could see what looked like radio shaped, red antennas, on top of the craft. It was also emitting thin beams of light, almost like it was scanning the ground. As for movement speed, it was very quick and made maneuvers that did not seem physically possible. For example it darted up and down, changed direction from side to side but always went back to hovering in the same spot. 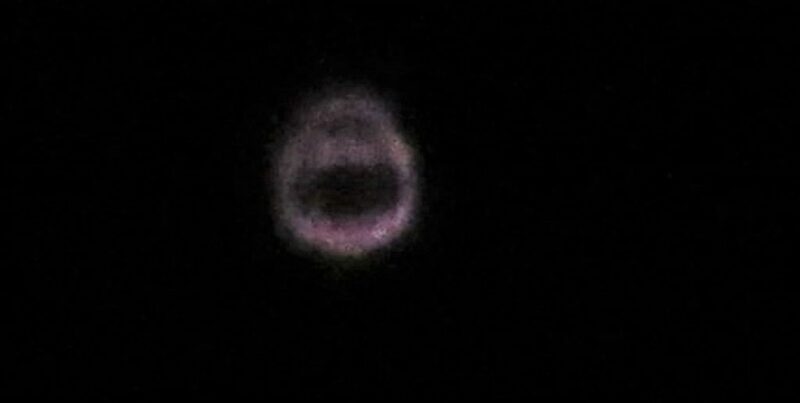 After viewing this craft for about 10 minutes and realizing that I must be looking at a UFO I had slight chills, I went and got my Dad to come and look. Before this event I had never seen a UFO before, and certainly nothing close to this. 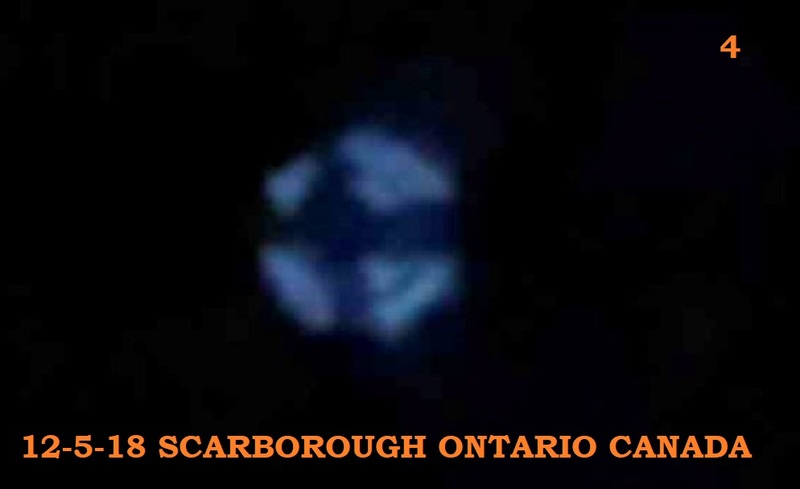 I eventually went to sleep and the object was still in the sky at around 2: 30 a.m.
Was a late evening, going up to bed, normally I look outside and lift the blinds before going to bed. I like to see the night sky and stars. Relaxes me. Was approximately 2 am. Bright orange/yellow light caught my eye on the south side, towards the lake. Intense light, not bluish like the stars. Did not see plane lights or anything to indicate that it was a plane. Hovered and was quite large. Not a helicopter, no sound, at that time of the night didn’t think it would be a helicopter. Maybe a meteor; however, did not fall, instead moved directions. The object itself was sideways and then turned itself. Glowed more around the base. It was dome shaped on top and wider around the bottom. Did not know what it could be. So I got my 35 mm camera, zoomed in and started snapping photos. 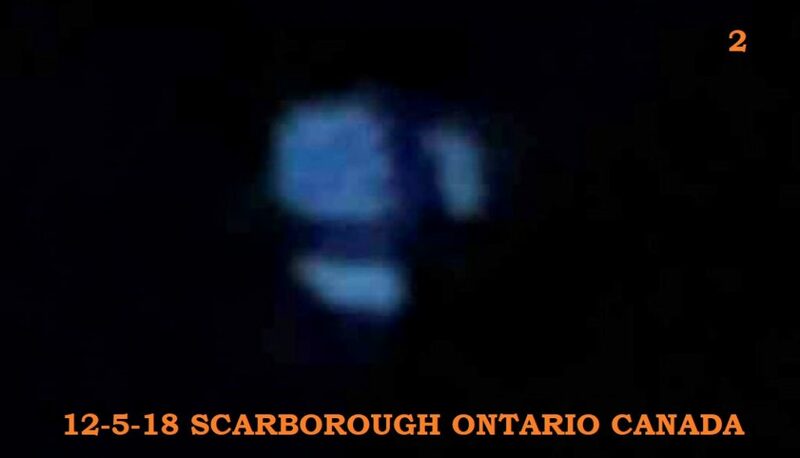 To be honest, when I looked at the photos, it almost appears that there is something or someone in it. Very odd. I checked online to see if anyone had reported a sighting that evening, it was late and then went to bed. I couldn’t sleep the rest of the night. Checked next day still nothing, but I thought I should report this.